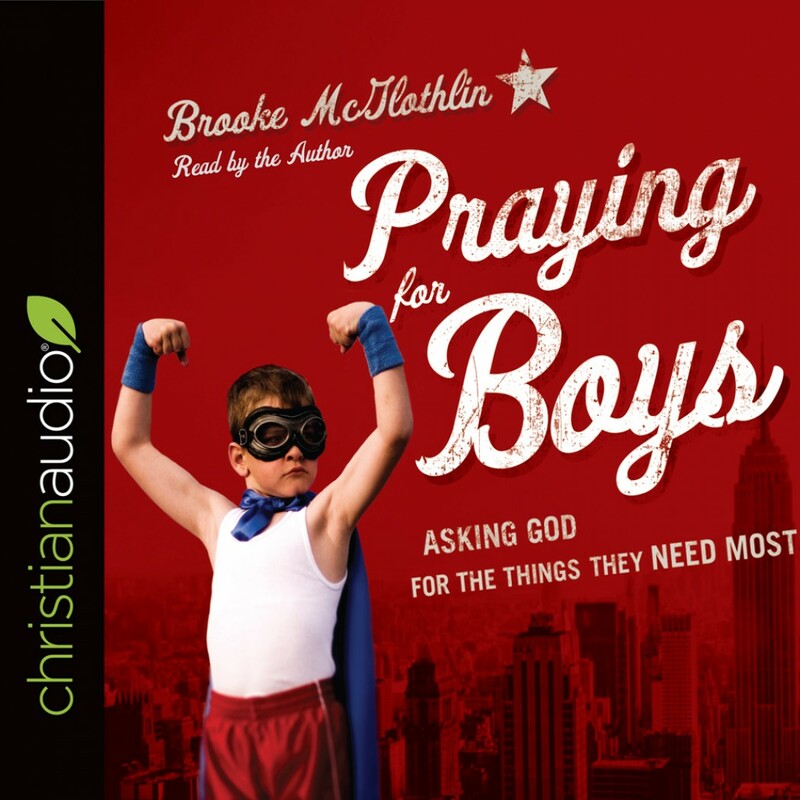 Praying for Boys | Brooke McGlothlin | Audiobook Download - Christian audiobooks. Try us free. "What a gift Brooke has given us in this wonderfully practical and urgently needed book. We all want the very best for our sons. We invest so much in growing our boys up right, but we must remember that only our prayer partnership with God can mold their hearts. Brooke teaches us mamas how to fill the most sacred spaces of parenting with powerfully effective prayers." "Brooke's practical book, full of vulnerable sharing and deeply rooted in God's Word, will become a useful tool as you seek to make prayer a priority and model for your boys just how to run hard after Jesus." --Karen Ehman, Proverbs 31 Ministries director of speakers and author of LET. IT. GO.